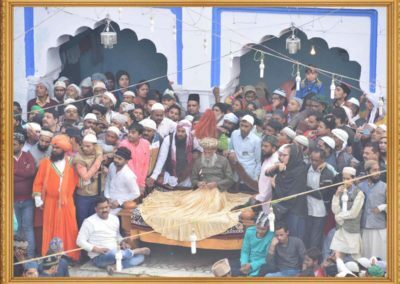 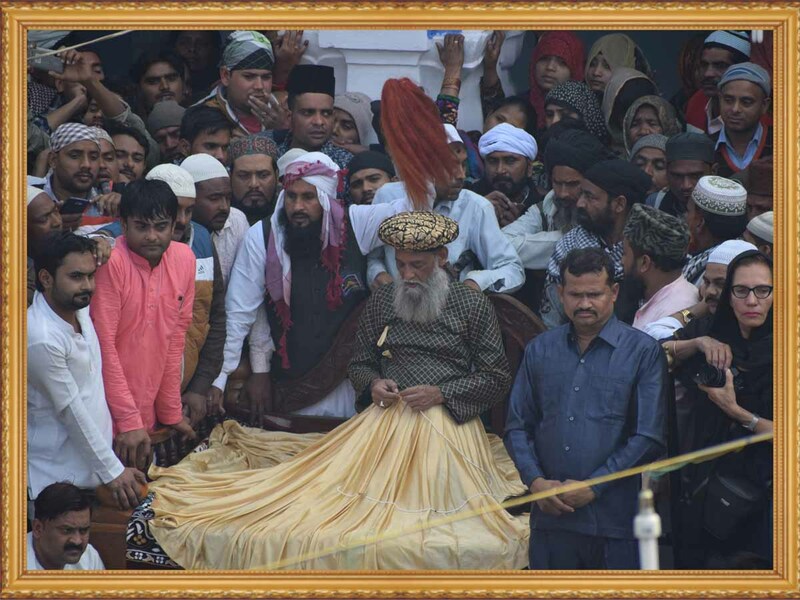 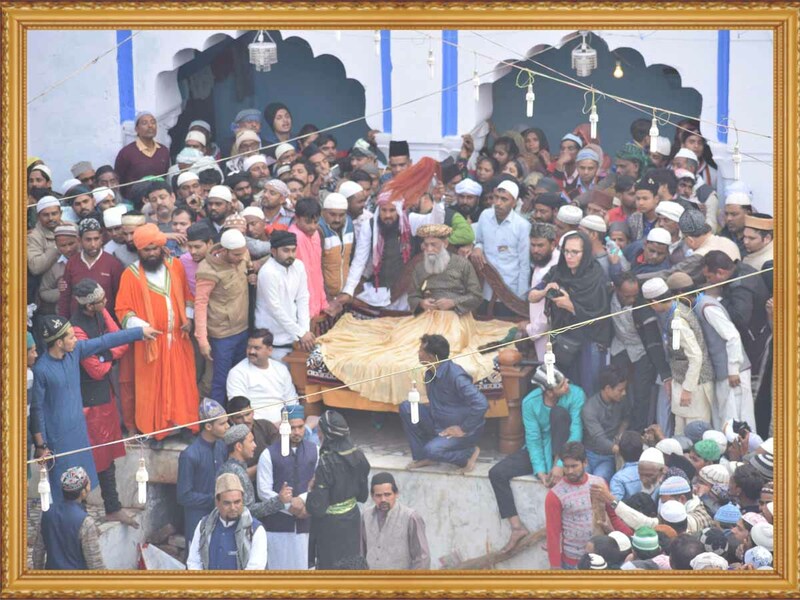 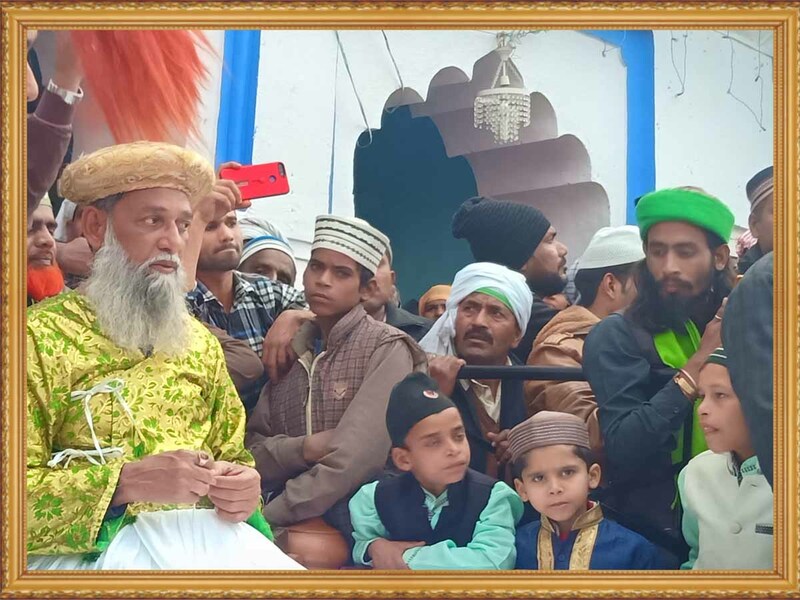 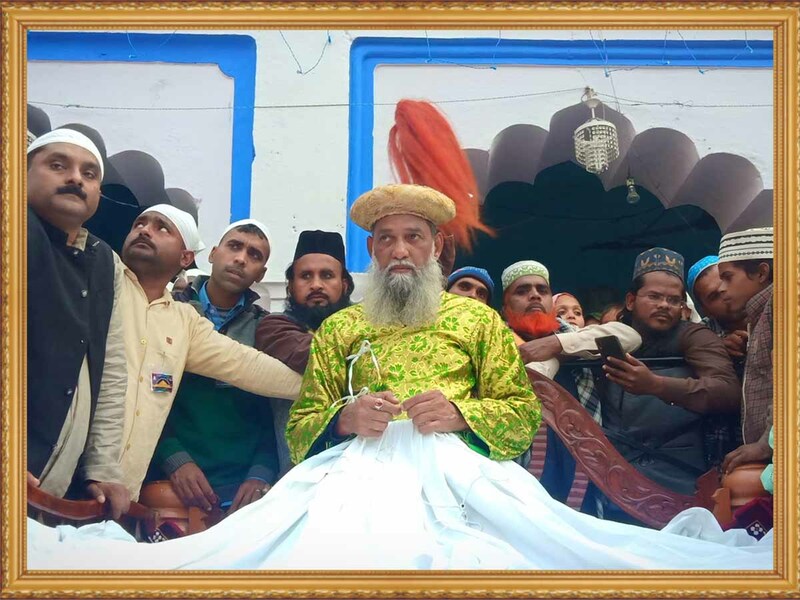 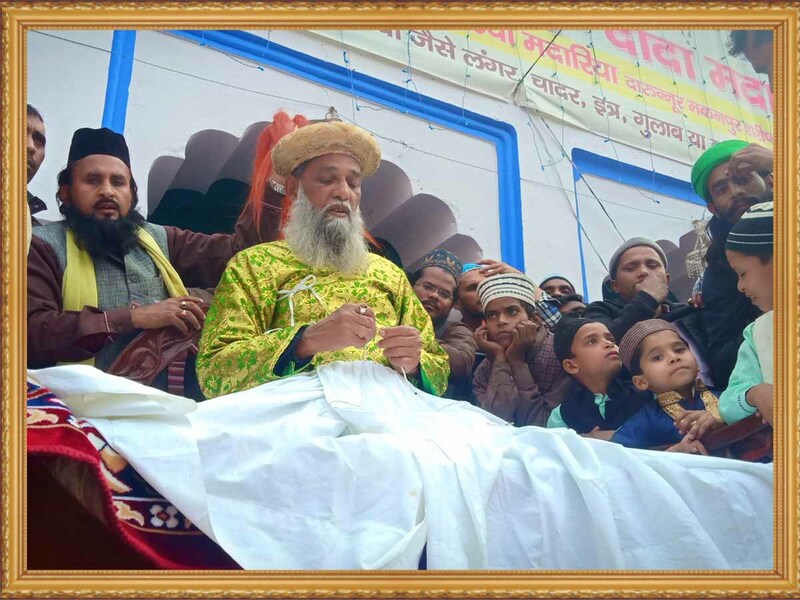 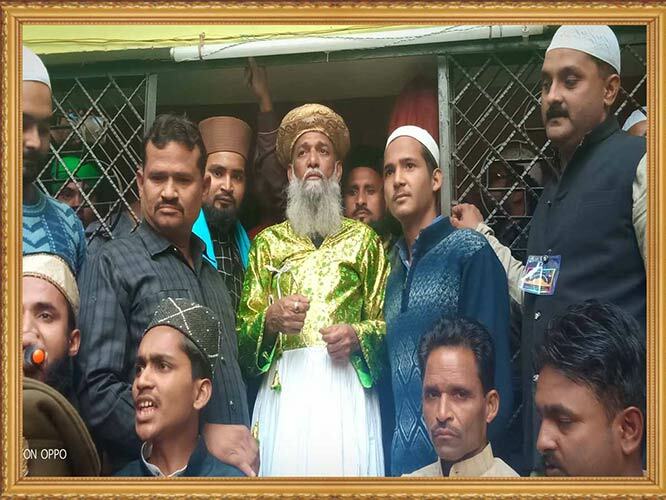 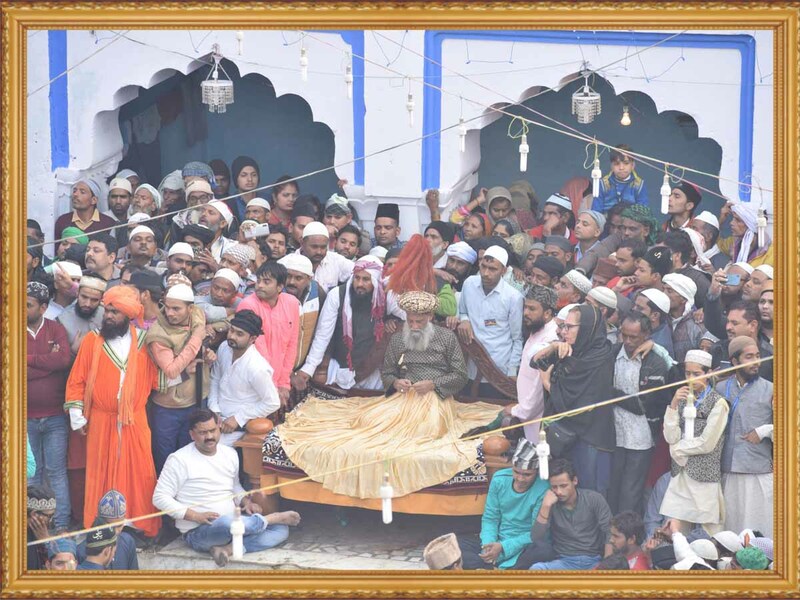 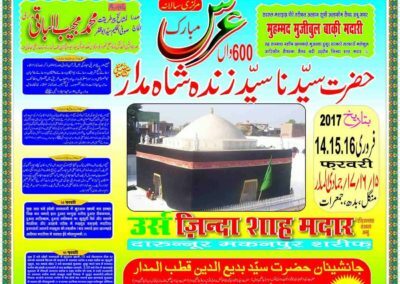 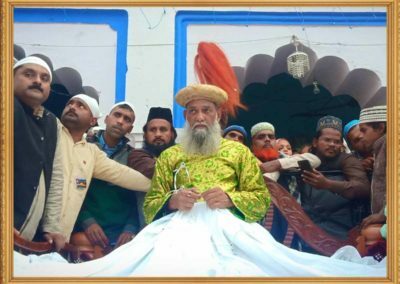 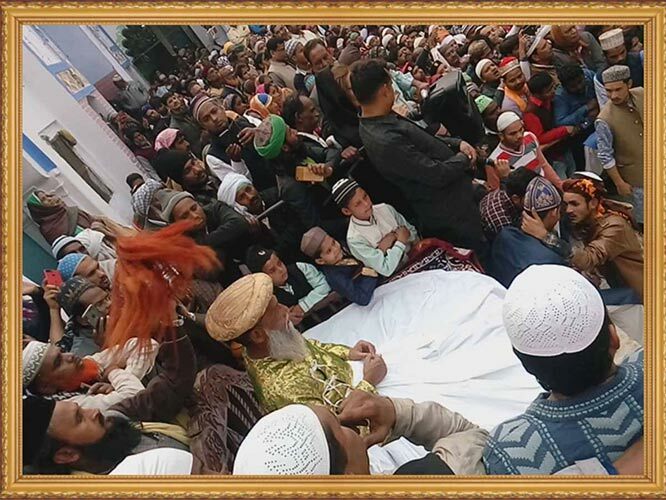 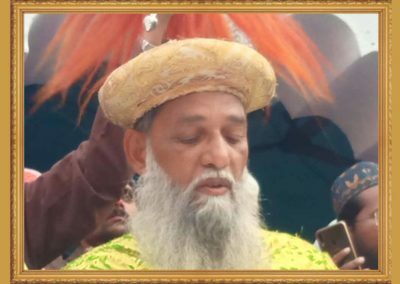 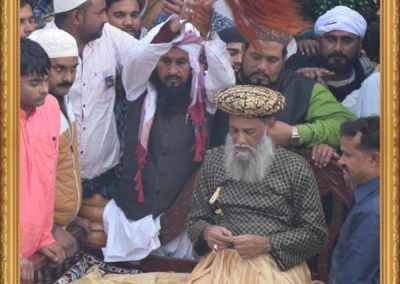 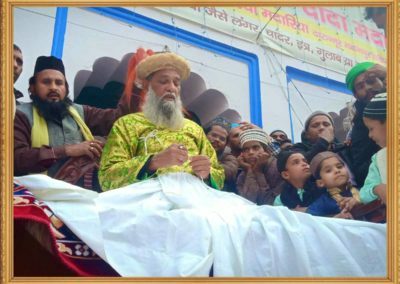 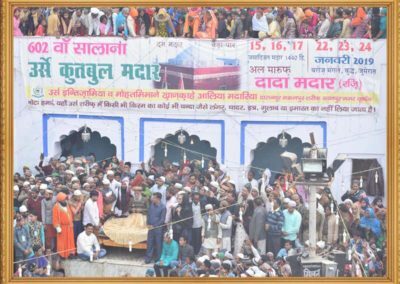 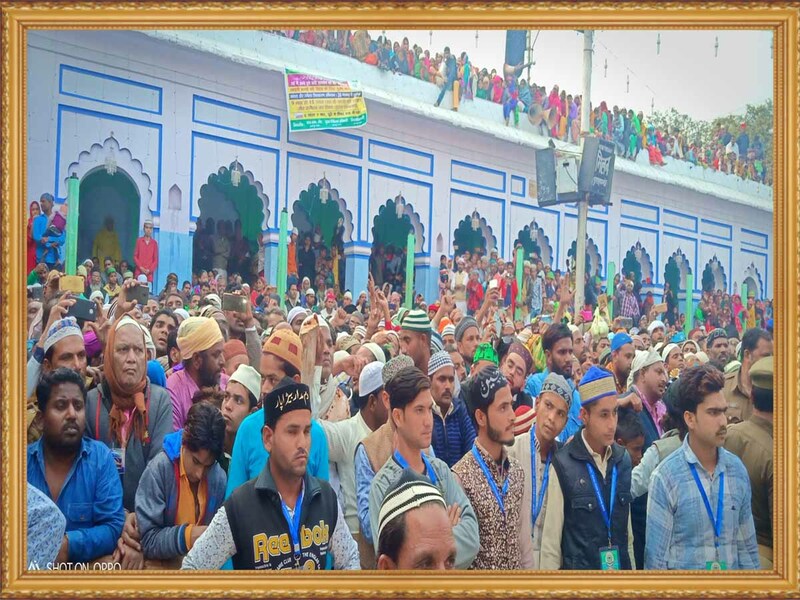 SOCIOL- CULTURAL HERITAGE OF THE SUFI SHAH MADAR :- AFTER THE DEMISE OF THE SUFI IN 1417 AD A TOMB WAS ERRECTED BY THE KING IBRAHIM SHARQI OF THE PRINCELY STATE OF JAUNPUR OF THE BYGONE ERA OF INDIAN EMPIRE WHO WAS THE AREDENT DISCIPLE OF THE SUFI . 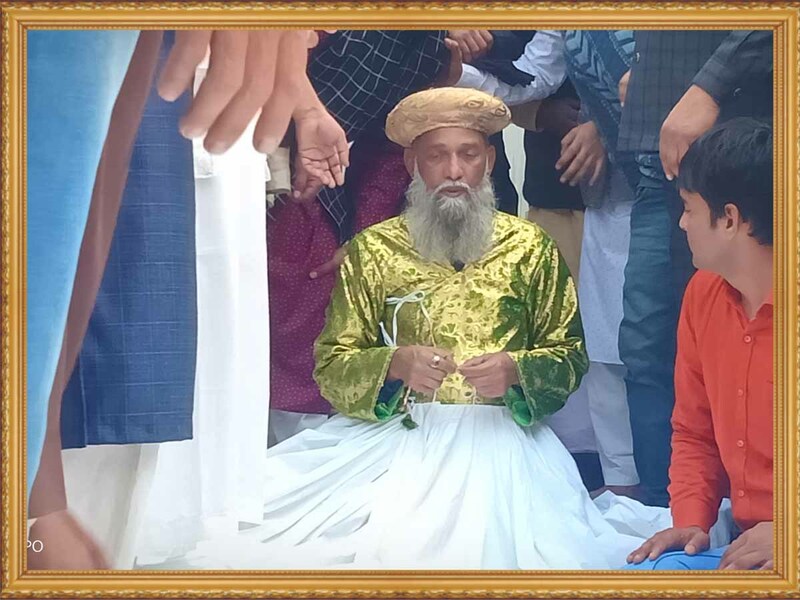 SUFI ESTABLISHED HIS MADARIA SCHOOL OF THOUGHT IN HIS LIFE TIME WHICH IS THE OLDEST ONE IN THE WORLD . 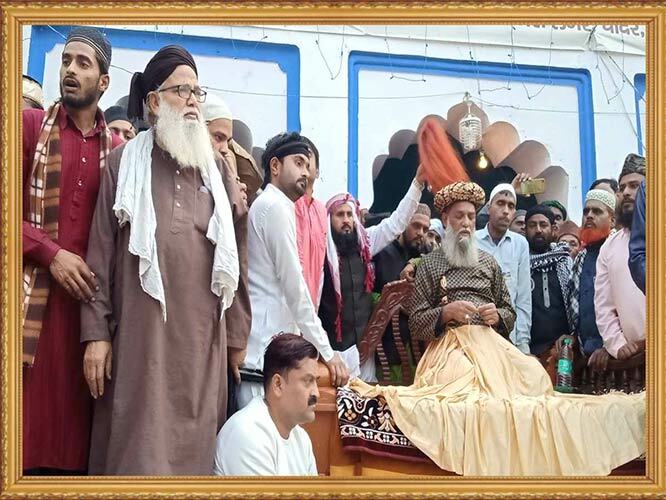 THE SUFI PREACHINGS ARE STILL THOUGHT IN THE SCHOOL UNDER ABLE SUPER VISION OF HIS PRESENT DESCANDANTS SAYYED MUJEEB-UL- BAQI &AMP; ZAFAR MUJEEB THEY ARE THE CHIEF CARETAKER OF THE TOMB . 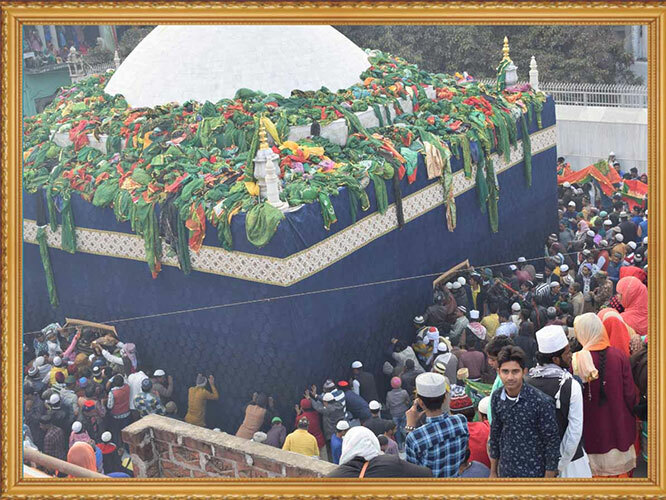 BESIDES THE DAY TO DAY ACTIVITIES OF THE TOMB A GRAND ANNUAL FUNCTION IS BEING ORGANISED SOLELY BY HIS OFFICIAL AUTHOURISED LEGEL DESCANDANT. 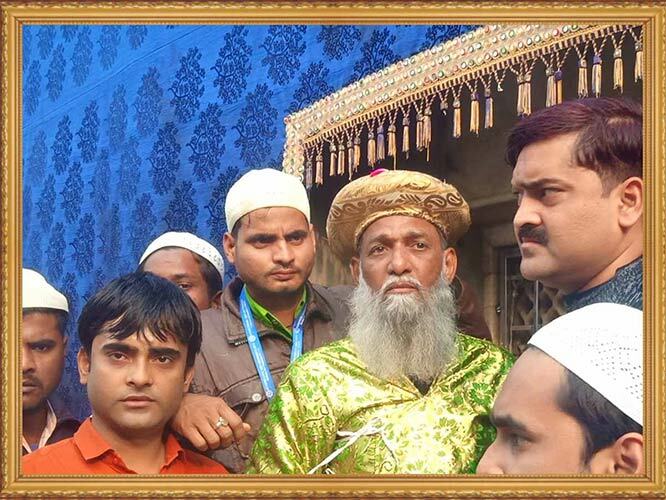 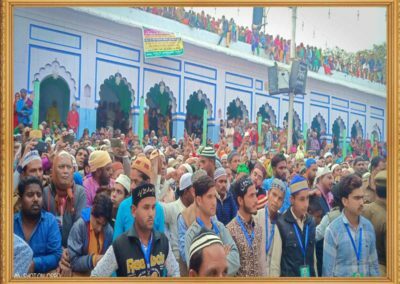 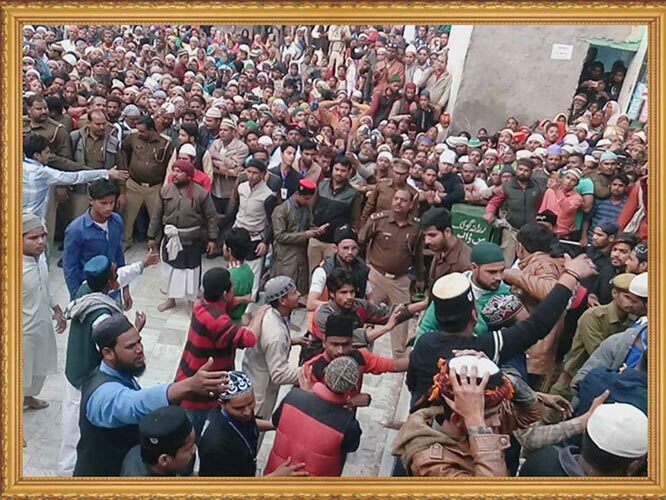 APART FROM INDIAN SUB- CONTINENT THE VISITORS FROM DIFFERENT PART OF THE WORLD COME TO SEEK THE BLESSINGS OF THE SUFI . 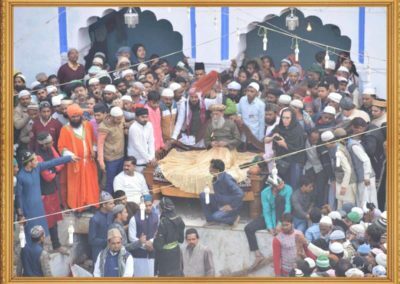 His name was SayyidBadiuddin Ahmad while his teknonym was Abu Turab. 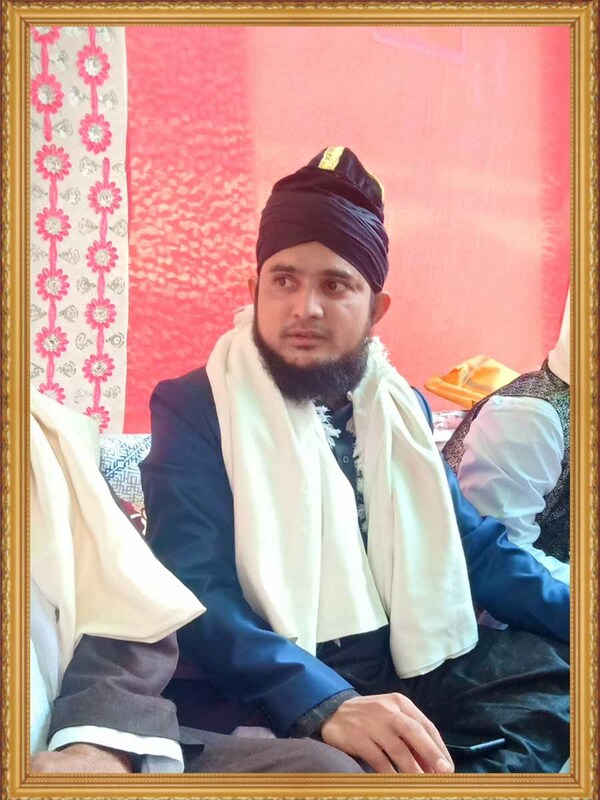 He is also known as Ahmad ZindanSuf in some countries. 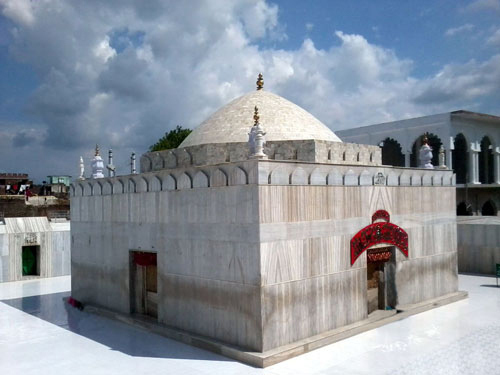 He is referred to as Qutb-ul-Aqtab, Qutb-ul-Madar, Fard-ul-Afrad as well as Qutb-e-Wahdat among the group of Awliya while the common people call him as Madar-e-Alam, Madar-e-Do Jahan, Madar-ul-Alameen, Zinda ShahMadar, ZindaWaliMadar etc. 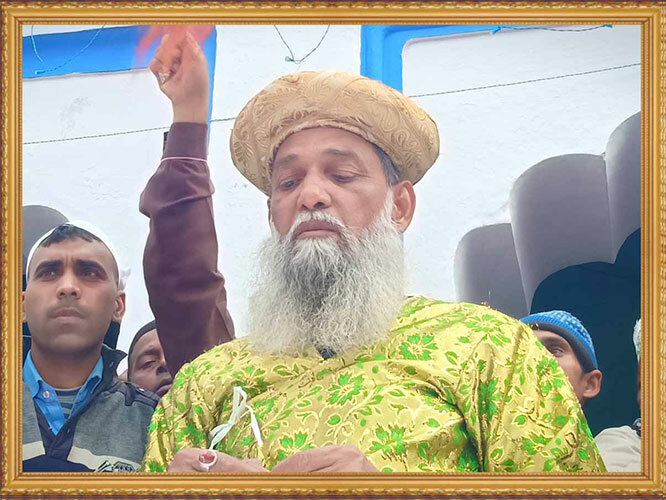 He was born at the dawn of 1st Shawwal 242 AD corresponding to 5th February 856 CE in a locality called Chinar in the Aleppo (Halab) city of Syria. 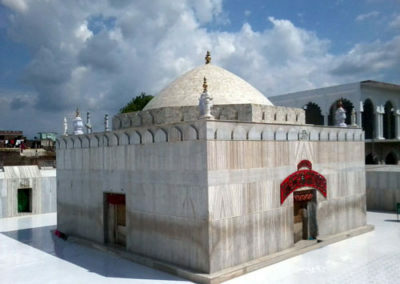 His father’s name was SayyidQudwatuddin Ali al-Halabi and his mother’s name was Sayyida Fatima Sania known as BibiHajira. 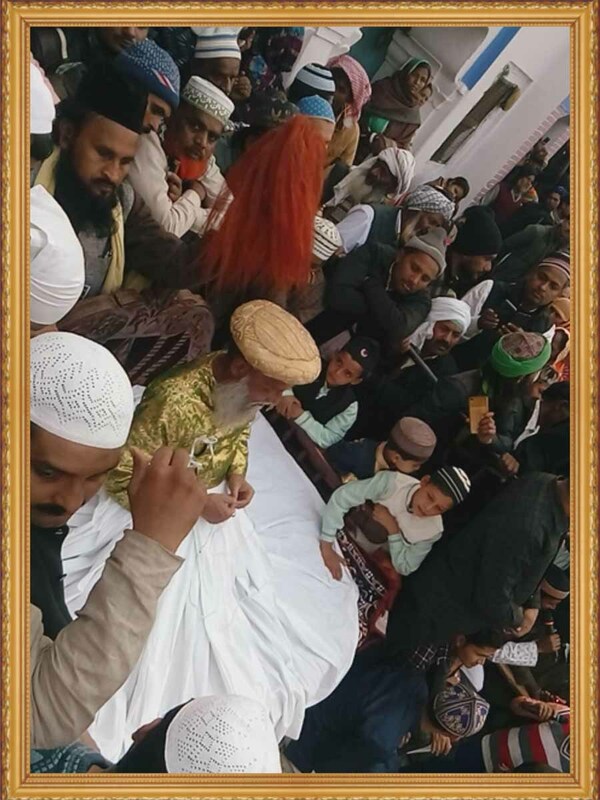 His was a descendent of the Noble Prophet (SAWS) through ImamHasan from one side and through ImamHussain from the other hence he was a Hasani-HussainiSayyid. 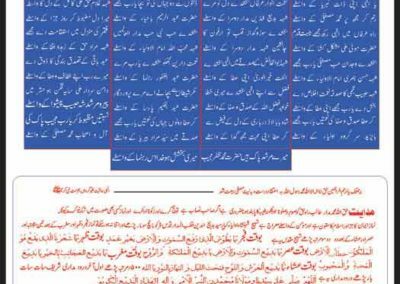 He himself described his family tree as follows:“I hail from Aleppo. 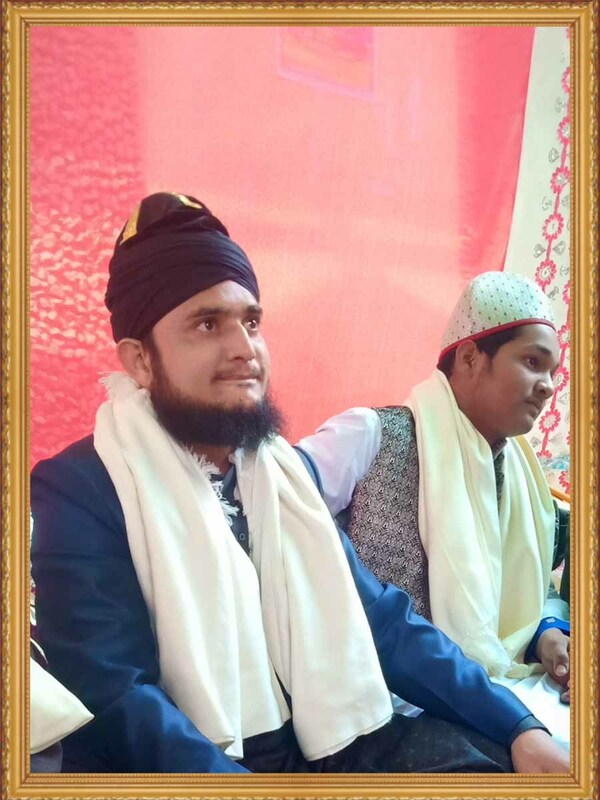 My name is Badiuddin. 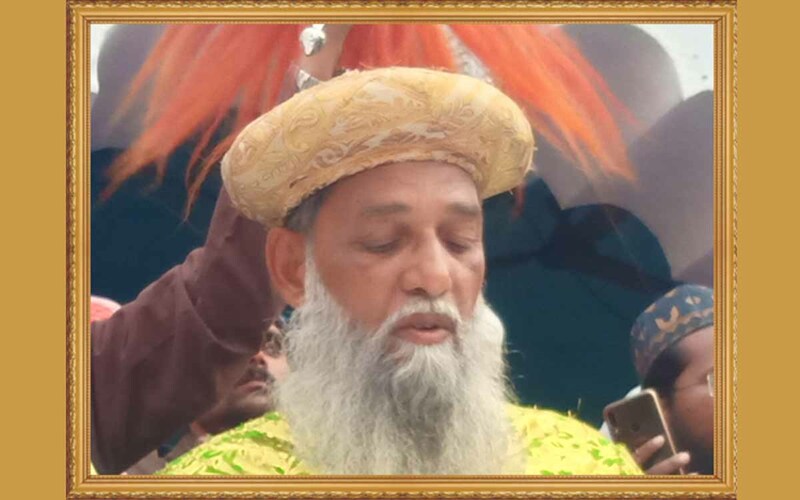 I am Hasani from my mother’s side and Hussaini from my father’s side and thus my grandfather is Mustafa the king of both the worlds and the most praised. 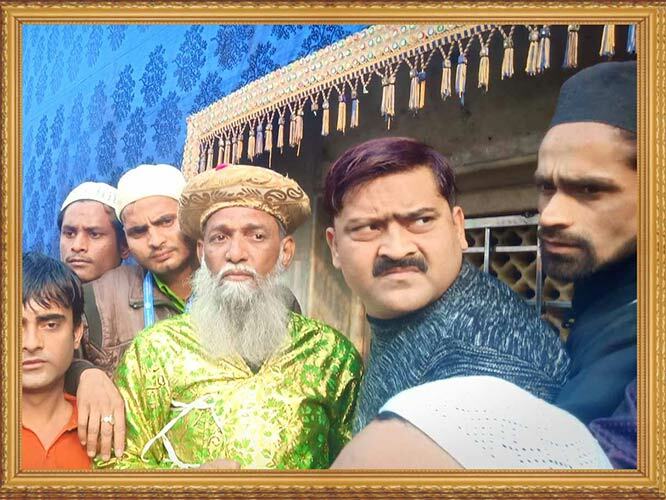 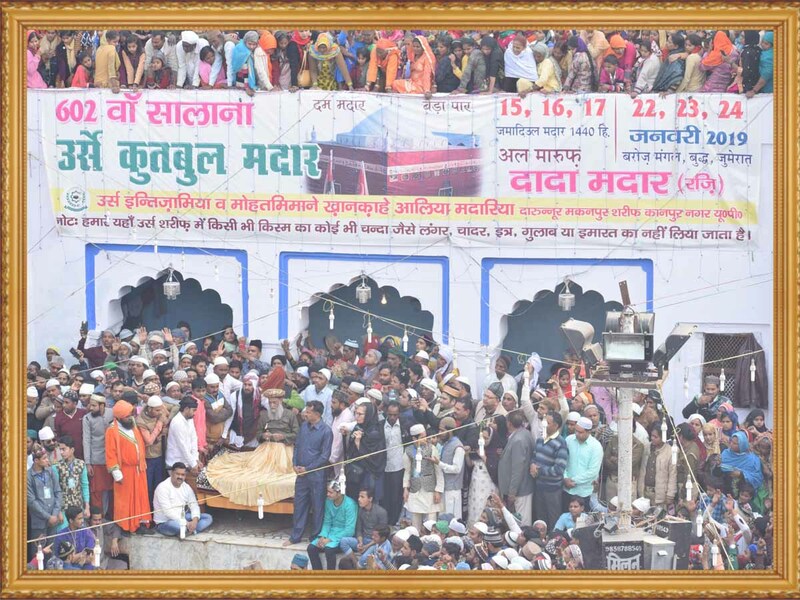 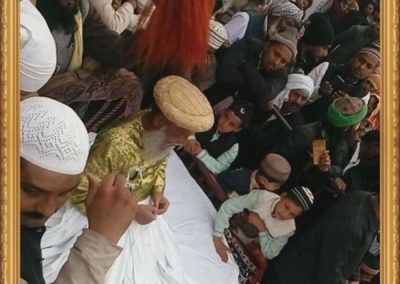 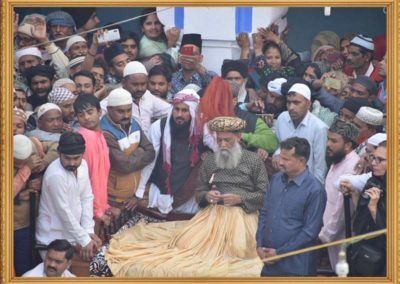 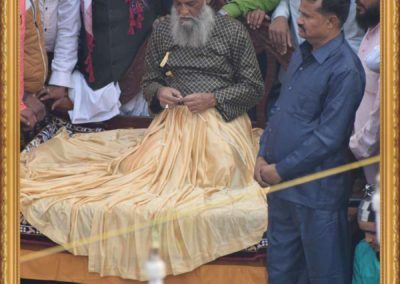 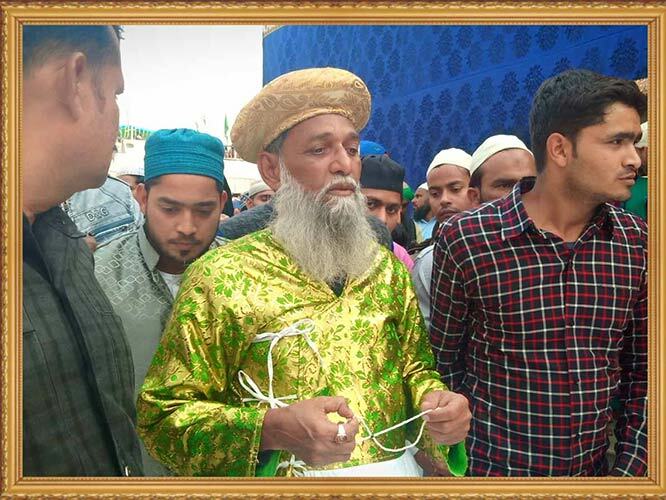 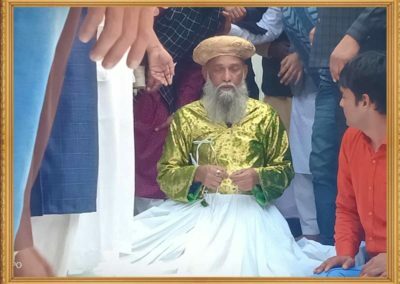 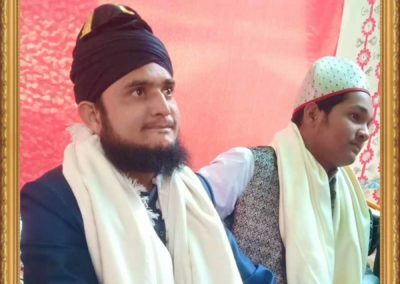 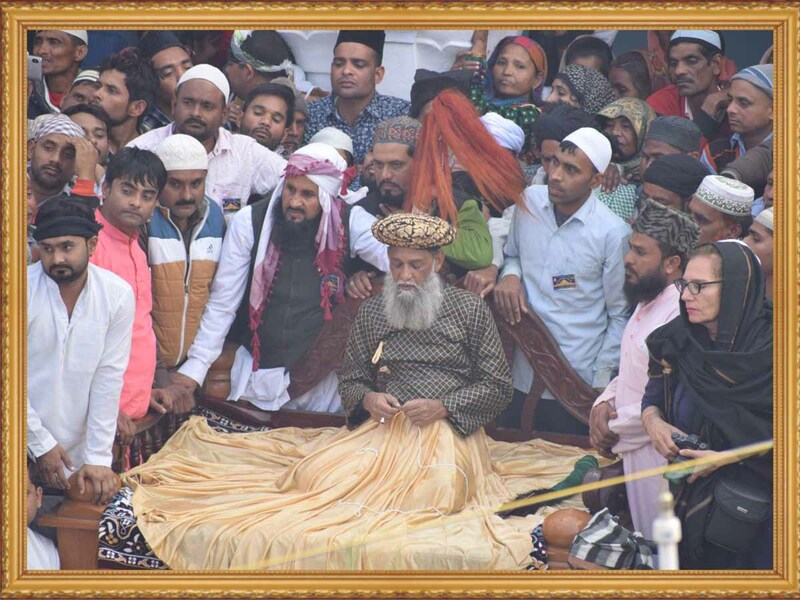 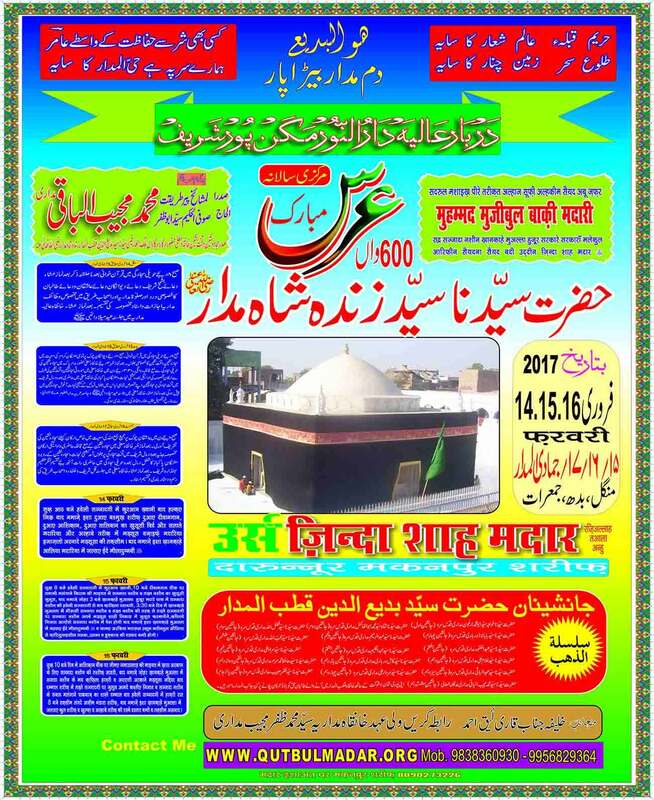 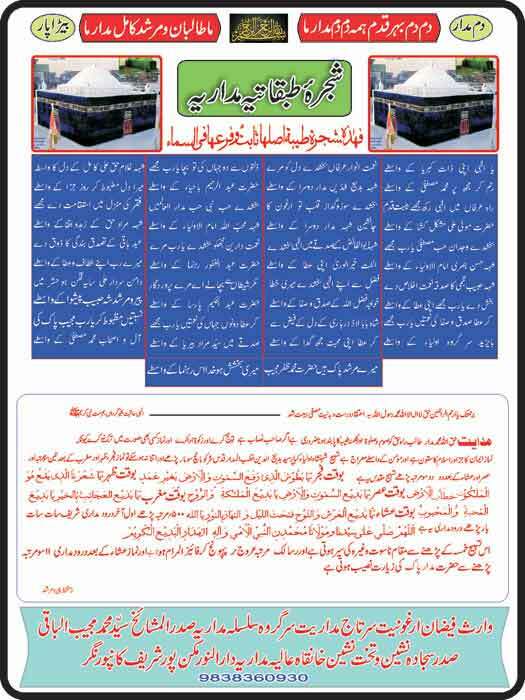 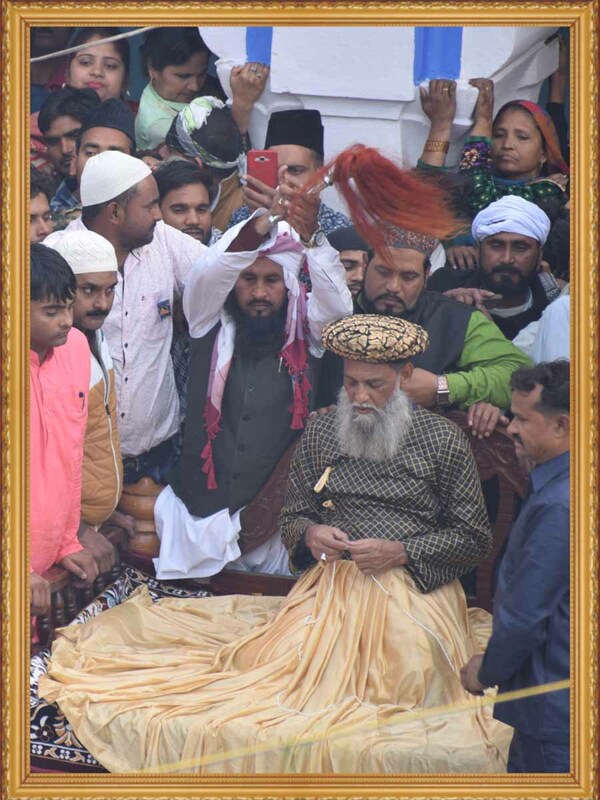 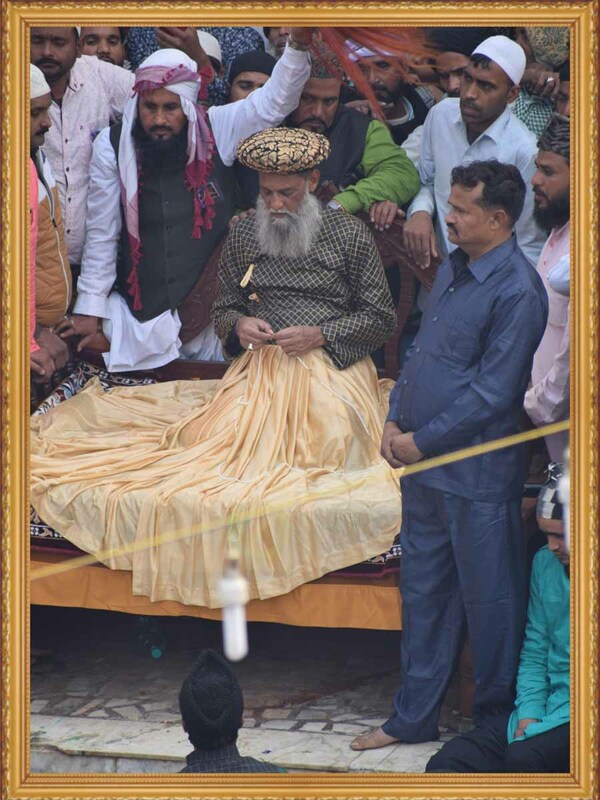 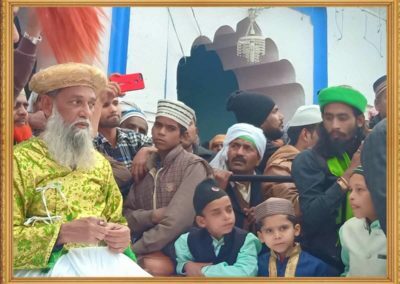 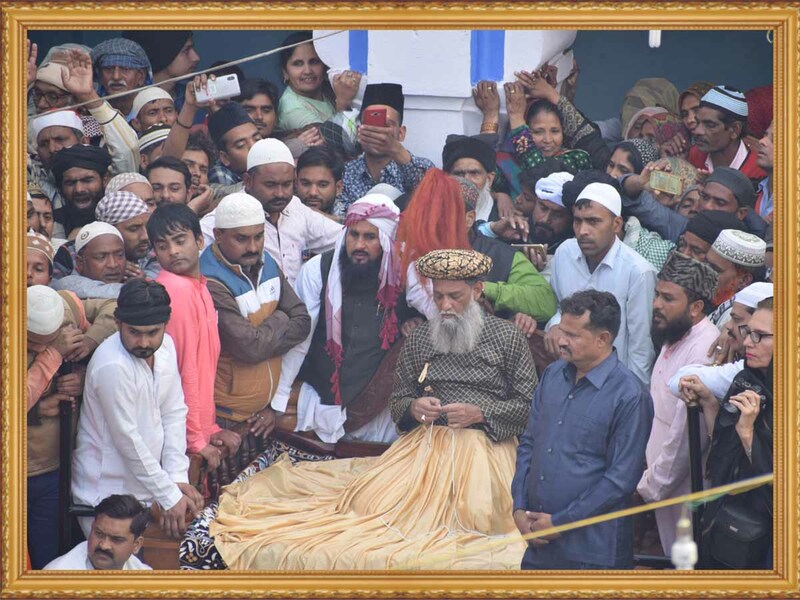 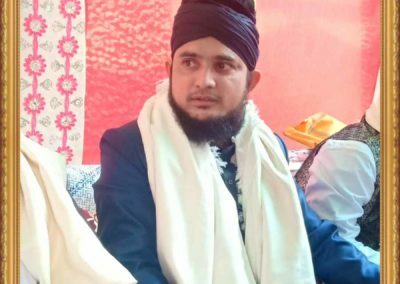 Warise Faizane Arghuniyat Sar Taaje Madariyat Sar Gheerohe Silsilay Madariya Cheif Sajjada nasheen Khanqahe Madariya Sadrul Mashaikh Hazrat Allama Syed Mujeebul Baqi Madari Sadr Sajjada Nasheen wa Takht Nasheen,Khanqahe Madariya Makanpur Sharif, District Kanpur (UP) – 209202 India.